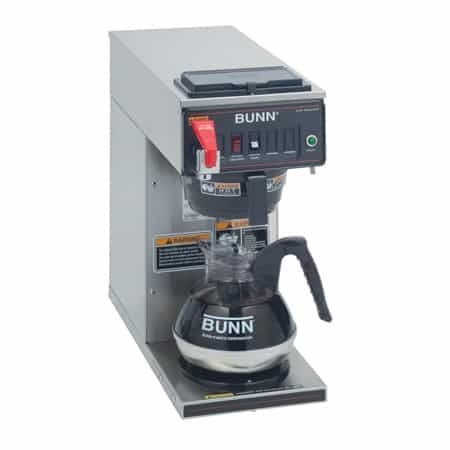 The Bunn iMix-3 Instant Cappuccino Machine with Portion Control comes with all of the innovative options on the regular iMix-3, but the addition of portion control allows it to fill exact cup volumes at the touch of a button. 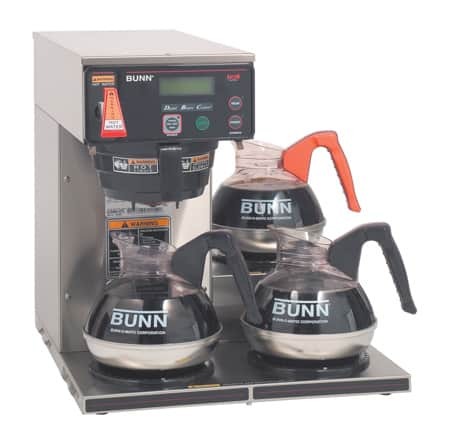 The Bunn iMix-3 Instant Cappuccino Machine with Portion Control can be easily programmed to fill 3 different cup sizes by pressing a button. That means no more guess work, no more wasted product, and no more standing there holding a button. It a perfect solution for high-volume locations with busy workers. The iMix also has all of the regular Bunn iMix features. 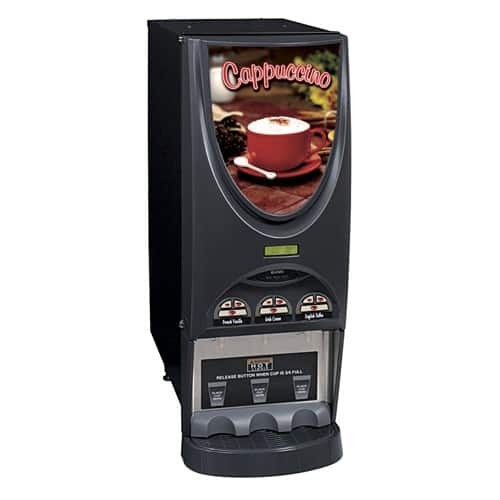 These include the LED display that makes programming the machine a simple matter of pressing a few buttons. 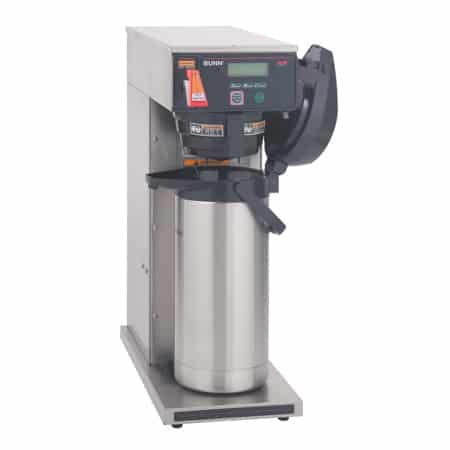 The eye-catching LED display also attracts customers, displays advertising messages, and sends alerts when the machine needs servicing or product refills. The quality is not just on the outside. Inside, the 4.4 gallon tank keeps the water ready to make a drink. 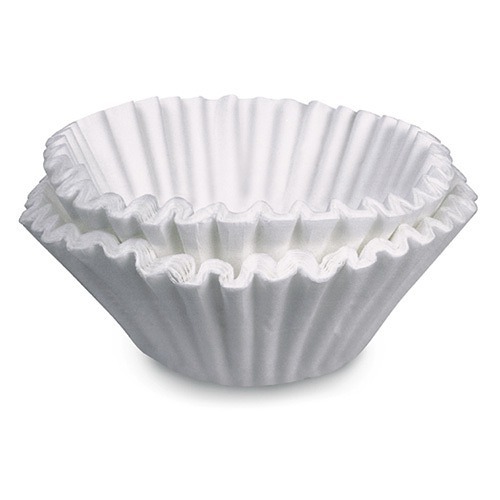 The 3 hoppers hold 8 pounds of mix each, and the high-speed whipping motors make drinks with a perfect froth every time.